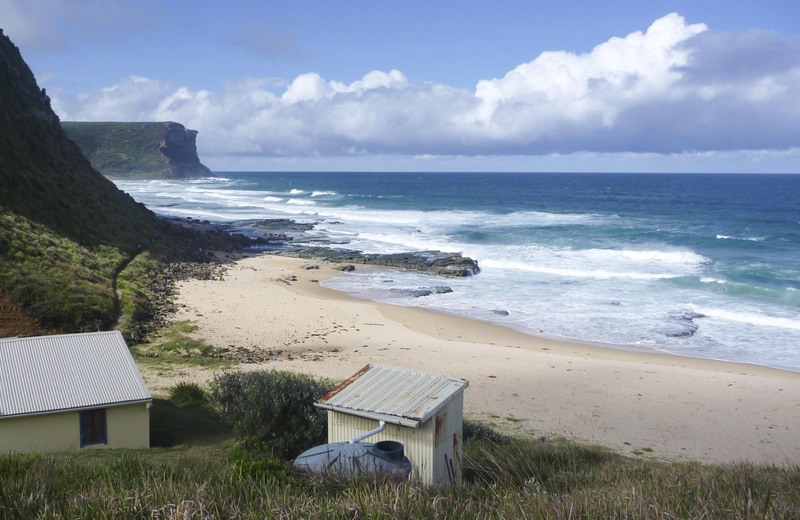 Go camping at North Era campground overlooking North Era Beach in Royal National Park. 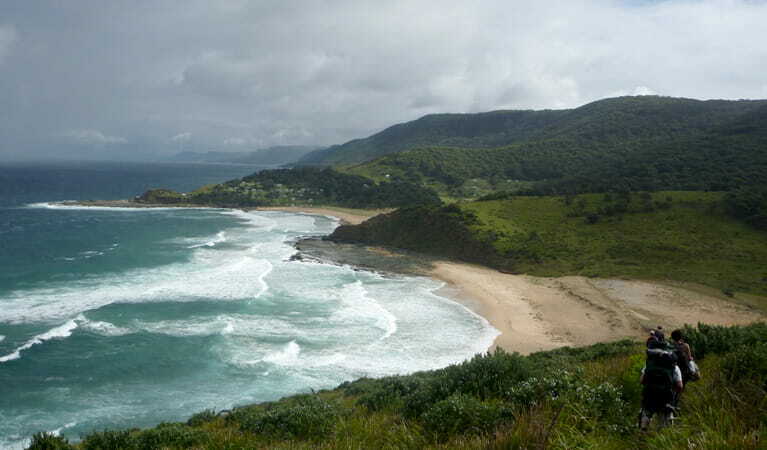 North Era's bush campsites are perfectly located for an overnight stop while walking the Coast Track. Park entry fees are not included in your camping fees. Check in after 2pm, check out before 10am. 1 night maximum stay. Camp overnight at North Era campground, surrounded by the stunning coastal scenery of Royal National Park. Located on The Coast track behind pretty North Era Beach, the campground contains basic bush camping sites. You’ll need to be fully self-sufficient when camping, including bringing your own food, drinking water, cooking equipment and supplies. North Era campground is the overnight stop for hikers tackling one of Sydney’s classic bushwalks, the 26km Bundeena to Otford Coast track. 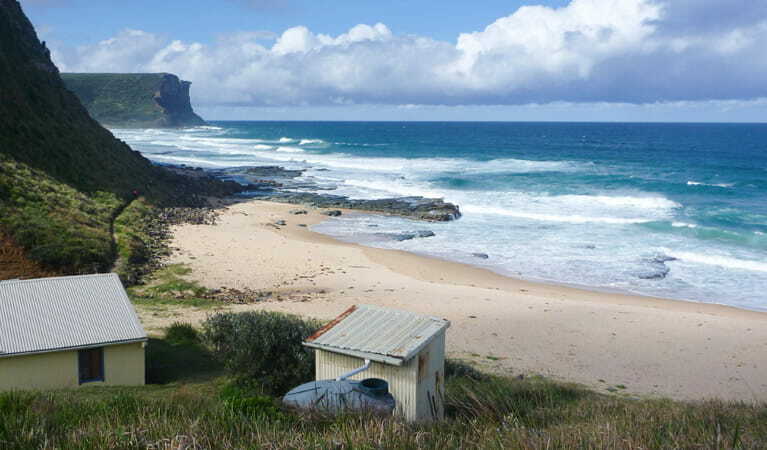 Its position on The Coast track, south of the wonderful waves of Garie Beach, makes it a great spot for surfers, too. You’ll need to carry your board though – the campground can only be accessed by foot. Take a virtual tour of North Era campground captured with Google Street View Trekker.